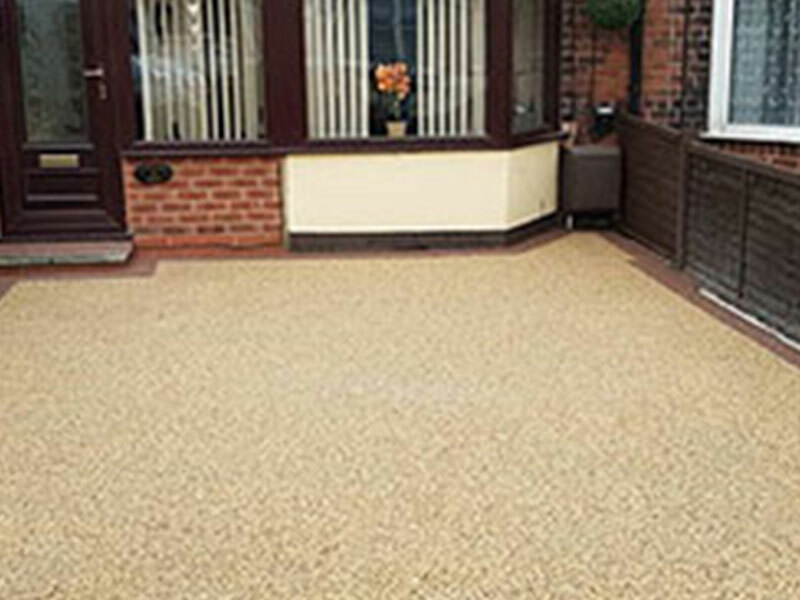 In our gallery below you can see some of our of completed projects. 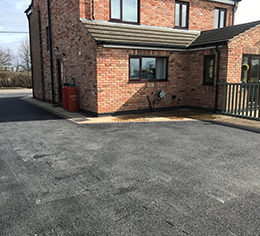 JK Surfacing have the expertise to complete any tarmac, concrete or block laying project for both domestic and commercial customers. 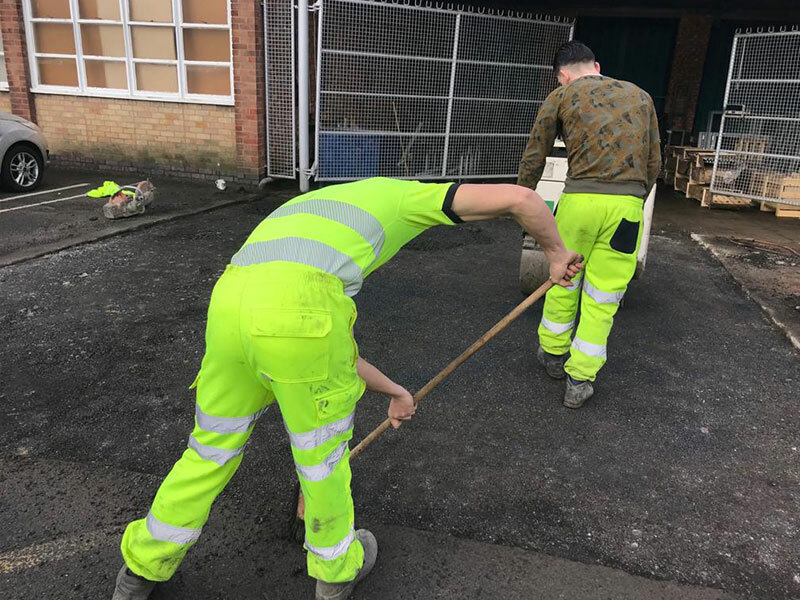 We have experience in all aspects of Tarmac and surface laying. 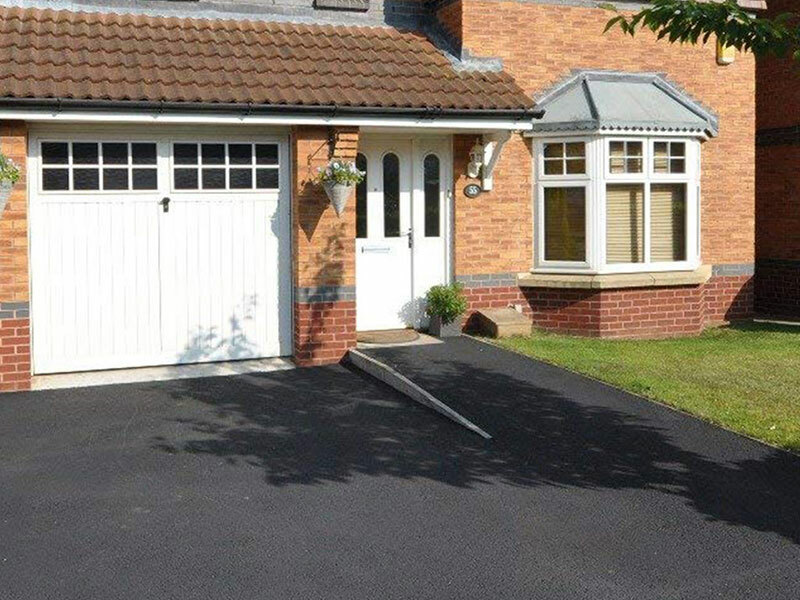 J.K. 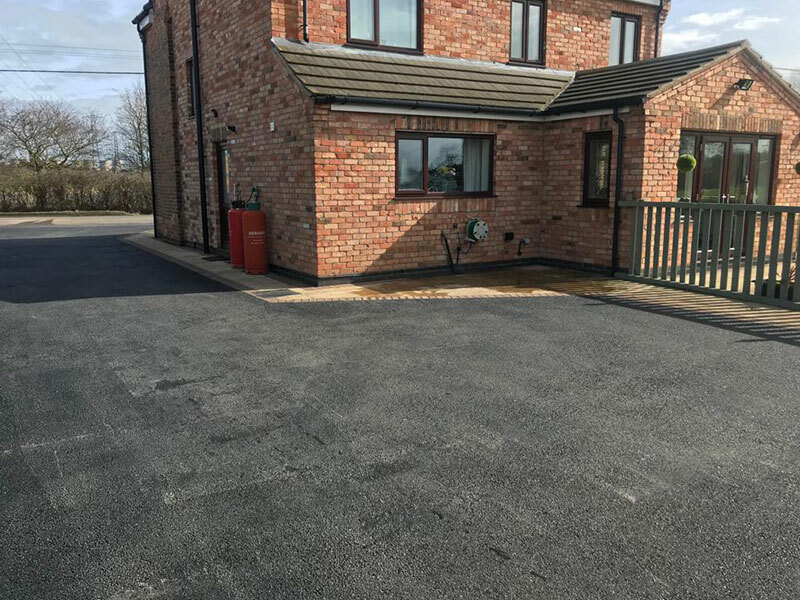 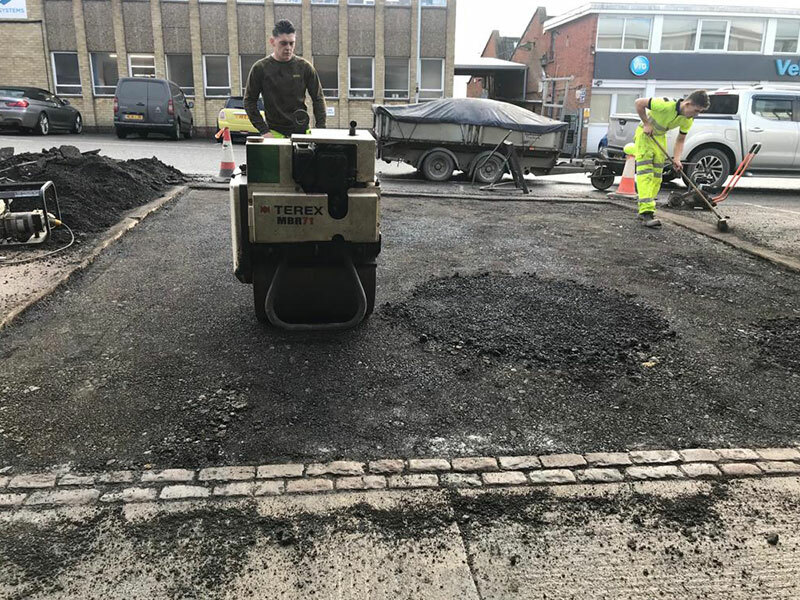 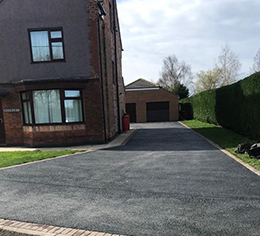 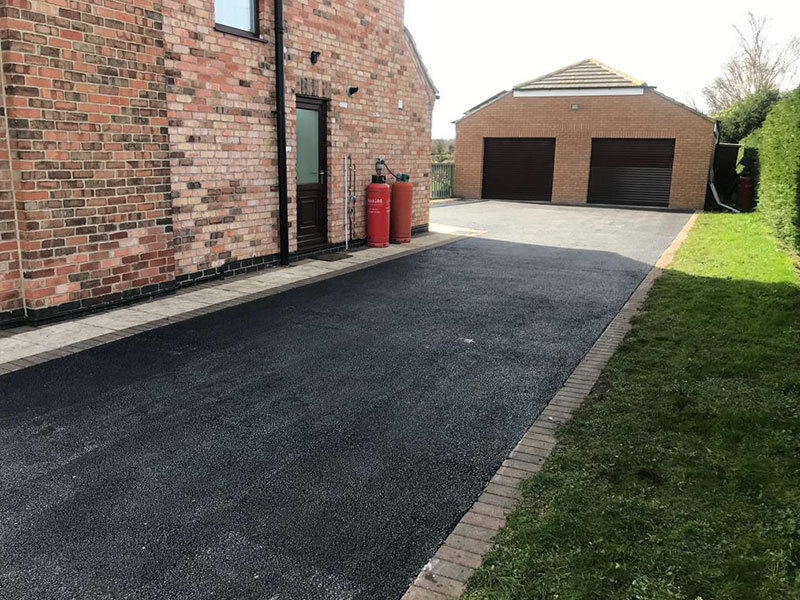 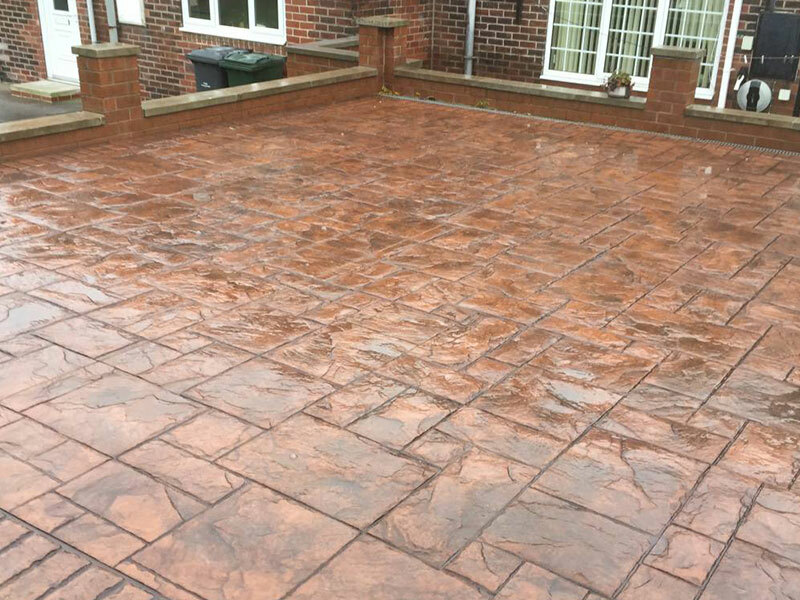 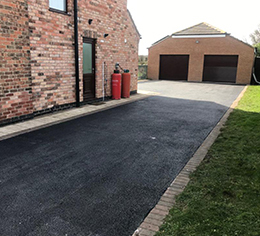 Surfacing are a fully equipped tarmacadam and driveway specialist for all modern surfaces including block work, concrete with patterns and textures and resin surfaces.